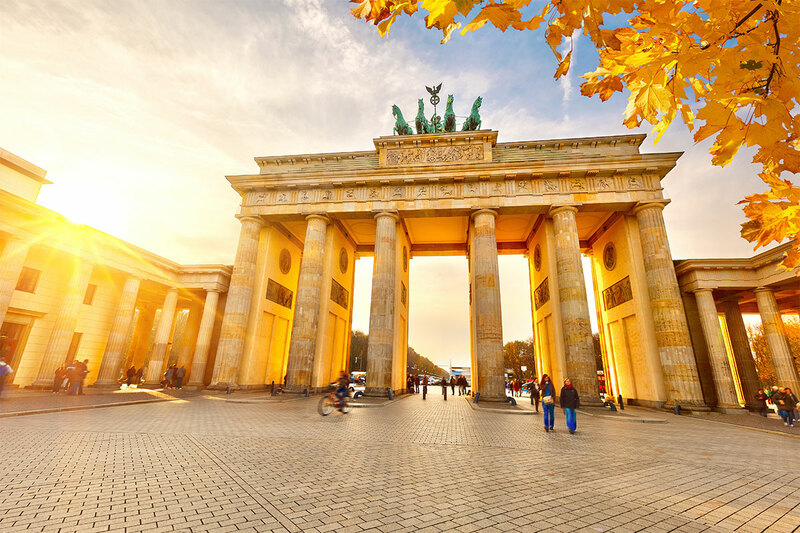 The Scientific Committee of the World Mitochondria Society is under preparation of the 9th World Congress on Targeting Mitochondria which will be held in Berlin on October 23-25, 2018. All the information will be added on this website soon. If you are interested to receive all the information about the World Mitochondria Society and Targeting Mitochondria 2018, please subscribe to WMS newsletter by clicking here.